March 22, 2018 – NEW YORK – A profile of Smile Train, the world’s largest cleft organization, kicks off the 22nd season of The Visionaries, an award-winning public television series, hosted by acclaimed actor Sam Waterston. The Visionaries documentary series highlights the stories of individuals and nonprofit organizations that are working to create positive social change throughout the world. 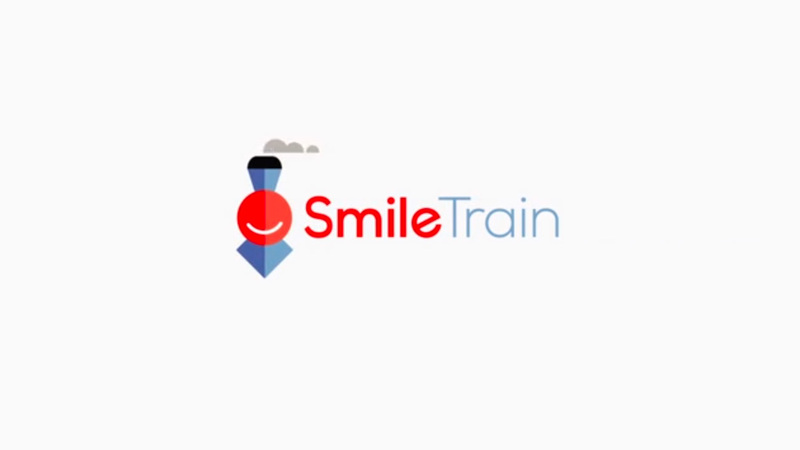 Visionaries has selected Smile Train to be profiled because the organization’s impact represents a unique opportunity to explore the seldom discussed issue of “appearance” in human society. The Visionaries series takes viewers around the world to experience the lives of extraordinary people tackling some of humanity’s toughest challenges. The series guides viewers on a journey that leads to real solutions with proven outcomes, many of which have the potential to change the world. Smile Train is an international children's charity with a sustainable approach to a single, solvable problem: cleft lip and palate. 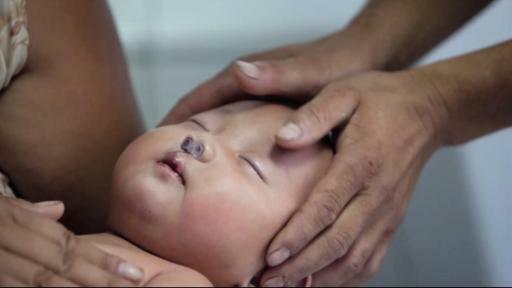 Millions of children in developing countries with untreated clefts live in isolation. While they are in isolation due to how they “appear” to others in the community, the fact is that they also often have medical and health related issues such as difficulty eating, breathing and speaking. Cleft repair surgery is simple, and the transformation is immediate. Coupled with comprehensive cleft care services, like speech therapy and orthodontics, children with clefts then have the opportunity to go on and lead healthy lives. The social impact is profound, a recent independent study quantifies the economic value of global cleft repair surgery, using patient data from Smile Train. For every $250 invested in a single cleft repair, as much as $42,000 is put back into the local economy as former cleft patients go on to contribute to economic productivity and lead full, productive lives in their communities. 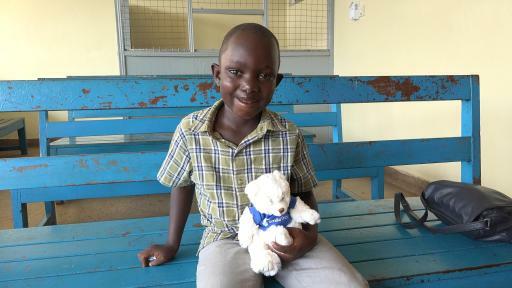 “Smile Train is proud to be a part of The Visionaries series as we continue to raise much needed awareness about the real challenges children with untreated clefts in the developing world face. 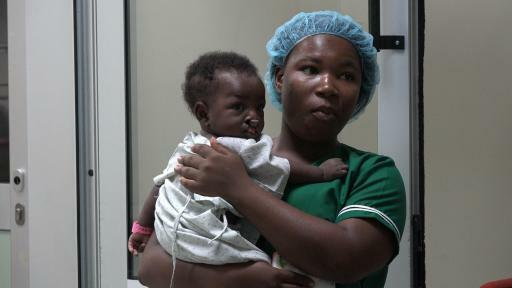 The episode on Smile Train sheds light on the work that our local medical partners are doing 365 days a year to help give children with clefts not only their forever smiles, but second chances at life,” said Smile Train’s CEO Susannah Schaefer. 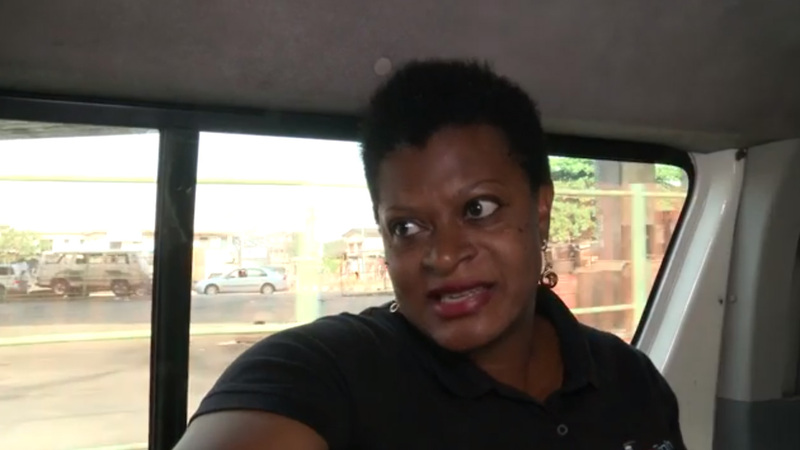 The episode titled “Powerful Images – Empowering Stories” takes viewers to Nigeria and Ghana. 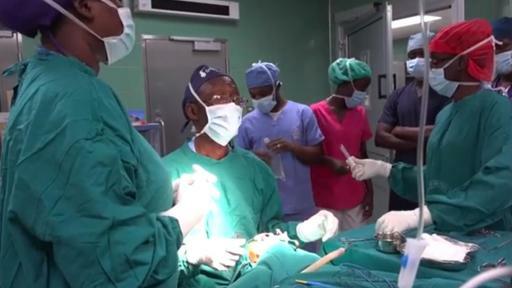 In Nigeria, Smile Train’s local partner hospital, Lagos University Teaching Hospital (LUTH), is featured and viewers hear from Professor Olugbemiga Ogunlewe, who was the first woman to become an Oral and Maxillofacial Surgeon in Nigeria and the first woman nominated President of the Nigerian Association of Oral and Maxillofacial Surgeons. 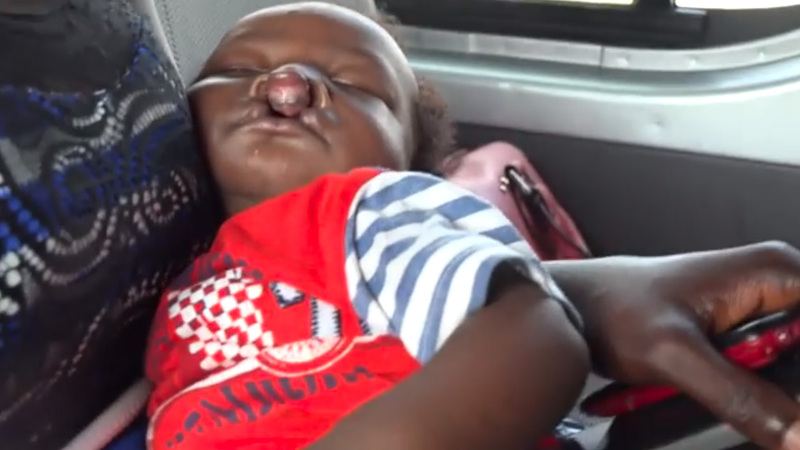 Viewers also learn directly from patients and their families in both Nigeria and Ghana about how Smile Train has changed their lives for the better. This episode was made possible by the generous support of Smile Train’s corporate sponsors: Masimo, GroupM and InnerWorkings.